Find the best care, at the best price. Examples: "knee" "pregnant" "weight loss" "urgent care"
Why do we ask for ZIP Code? This search will help you find prices for medical procedures and other health care services or therapies. The cost and quality of your health care matters too much. 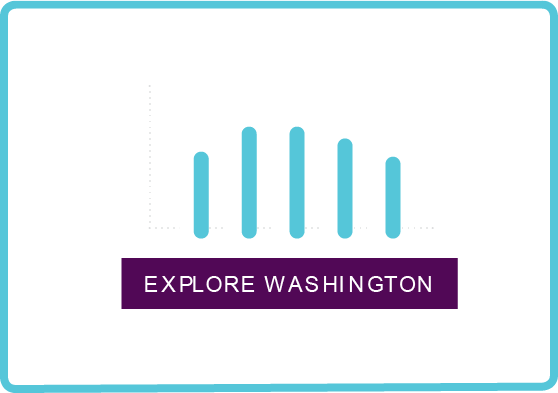 Use Washington HealthCareCompare to decide who offers healthcare at a price and quality that's right for you. From weight loss to back pain, heart disease to pregnancy — find the prices at nearby hospitals and treatment centers. See where you can save and get care from the best. Does your doctor see that children get the right medicines? 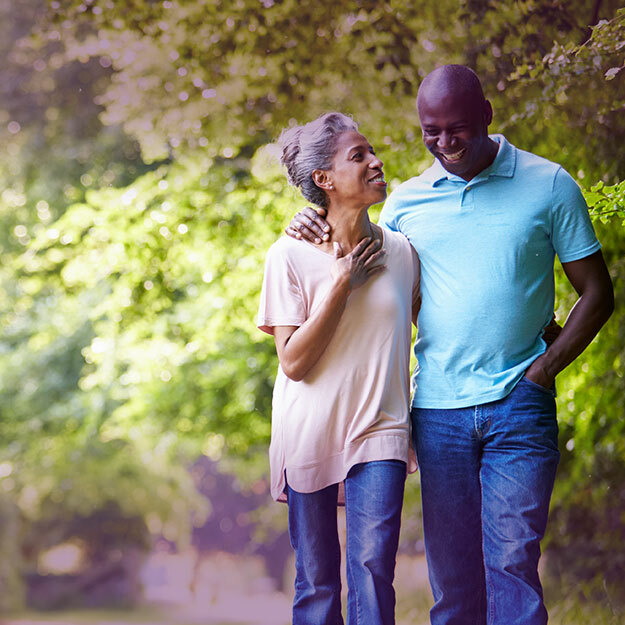 Are adults with lifelong health problems regularly checked to avoid complications? Choose a doctor group by comparing who rates best in getting people the right care. For nearly 100 medical treatments and services, see how much you'll spend and how to save money.